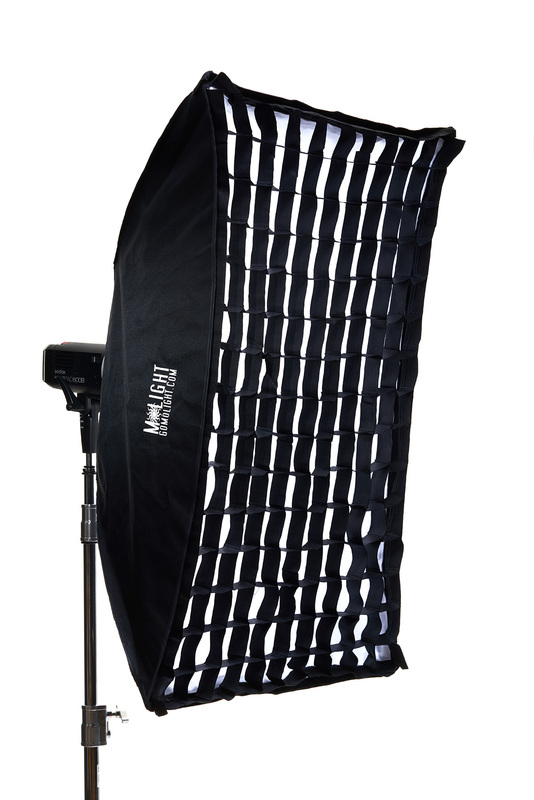 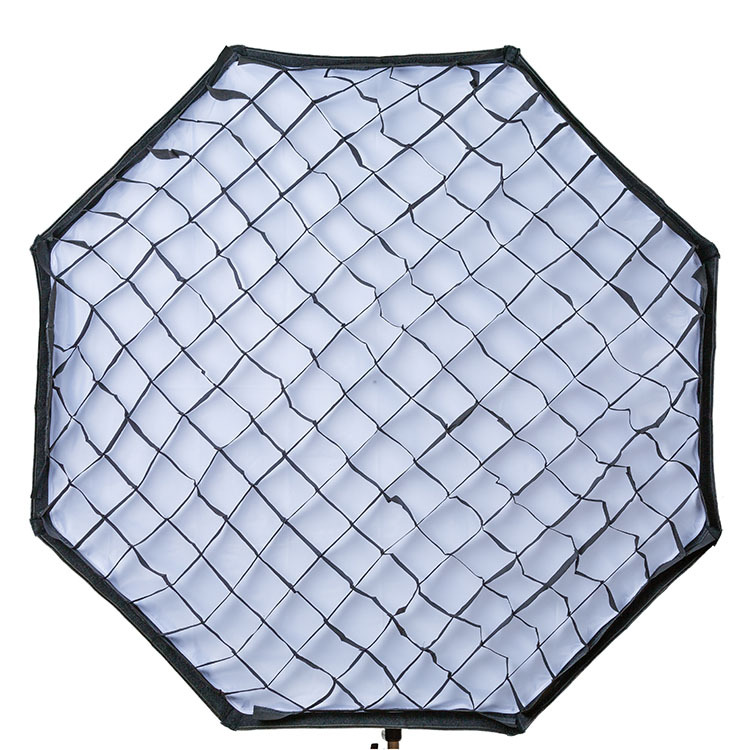 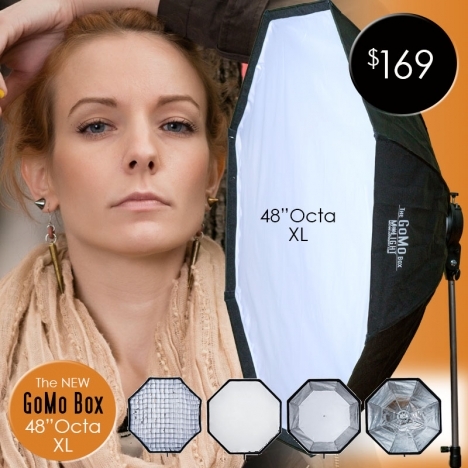 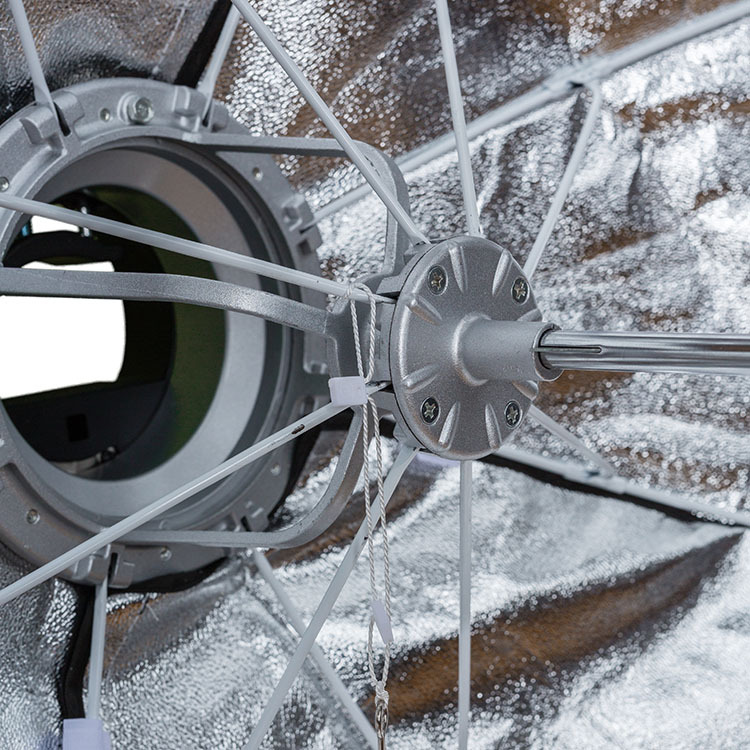 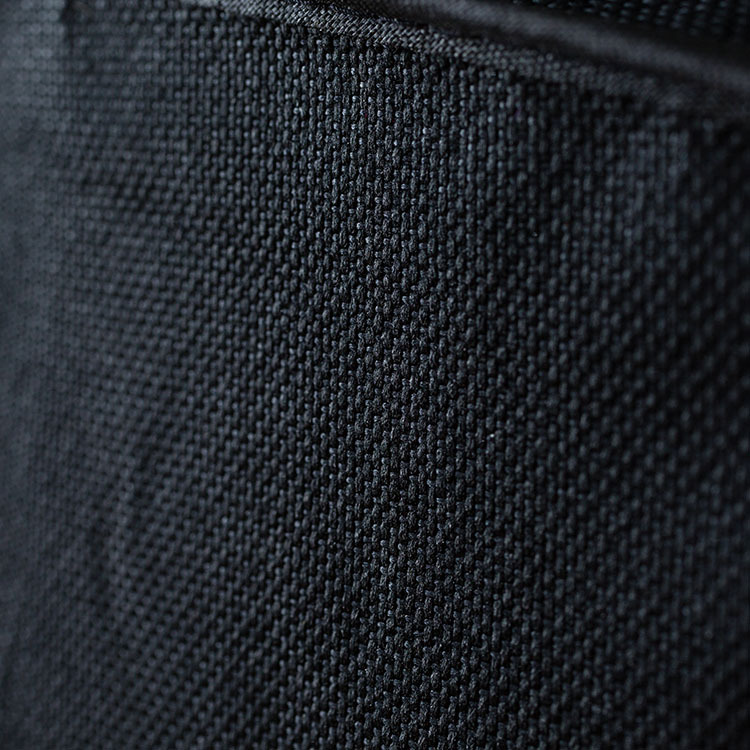 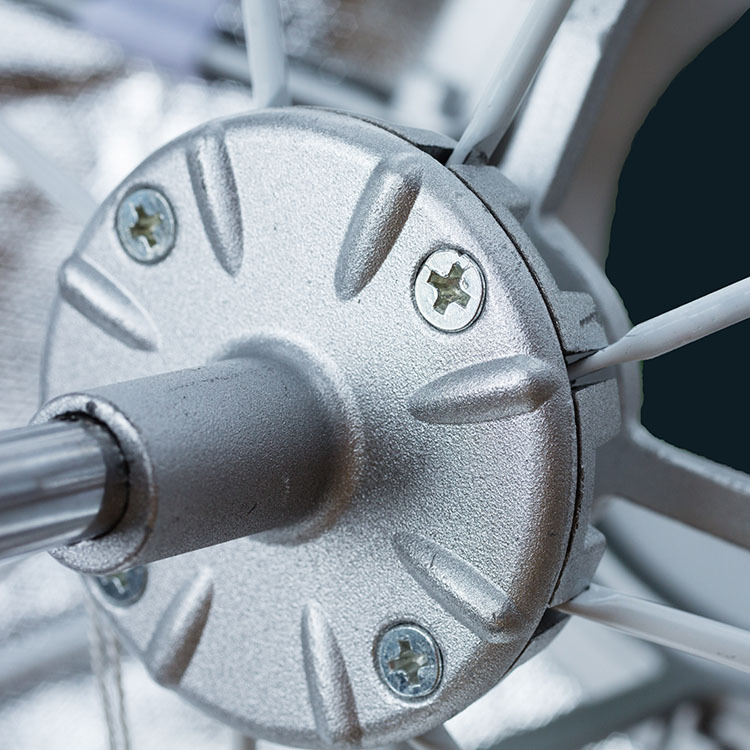 The GoMo Box 48" Octa XL is the big mamma jamma softbox you've been search for! 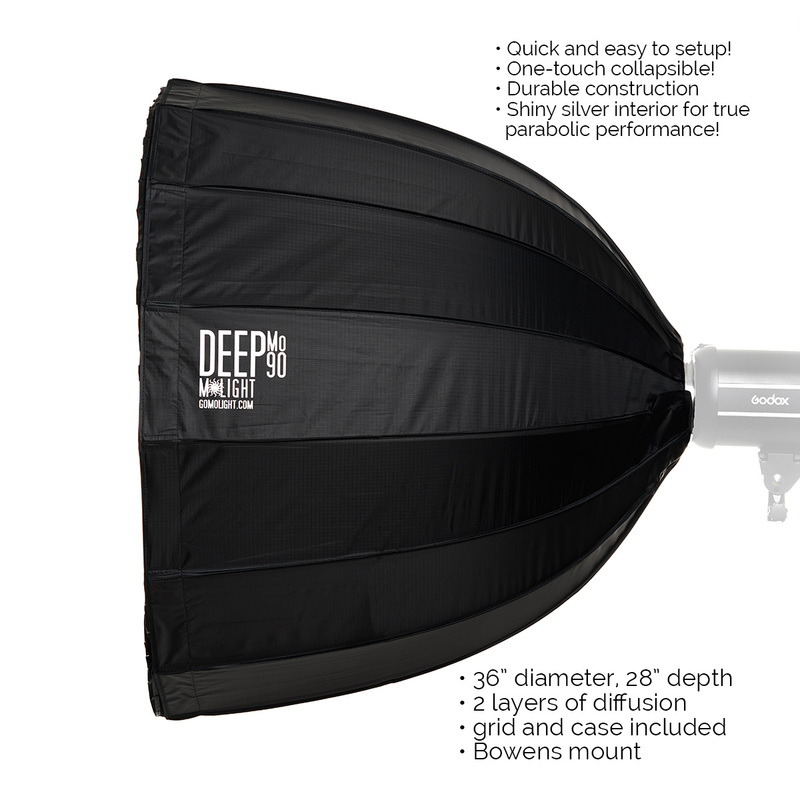 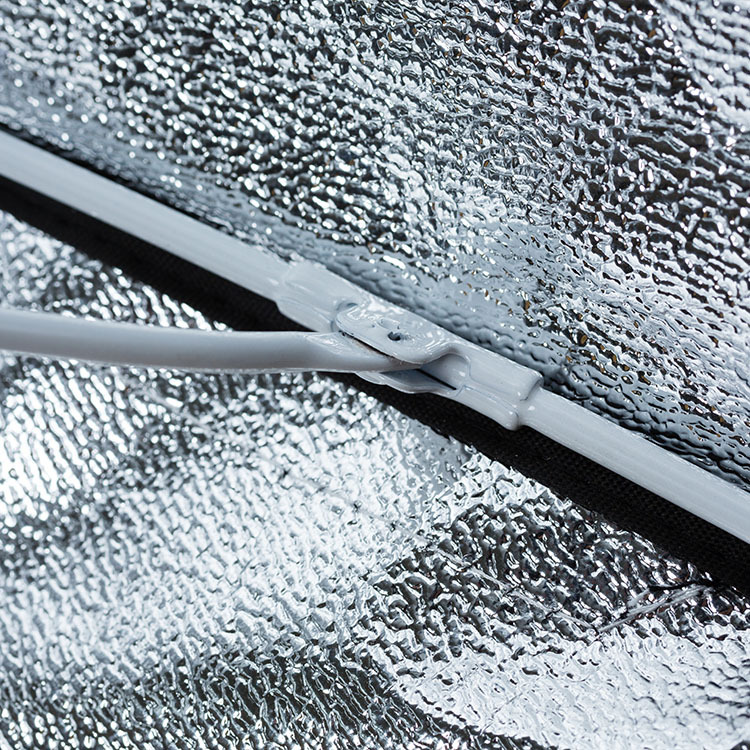 With 80% more light surface area then the popular 36" Octa you can crank out incredibly soft light on location with ease. 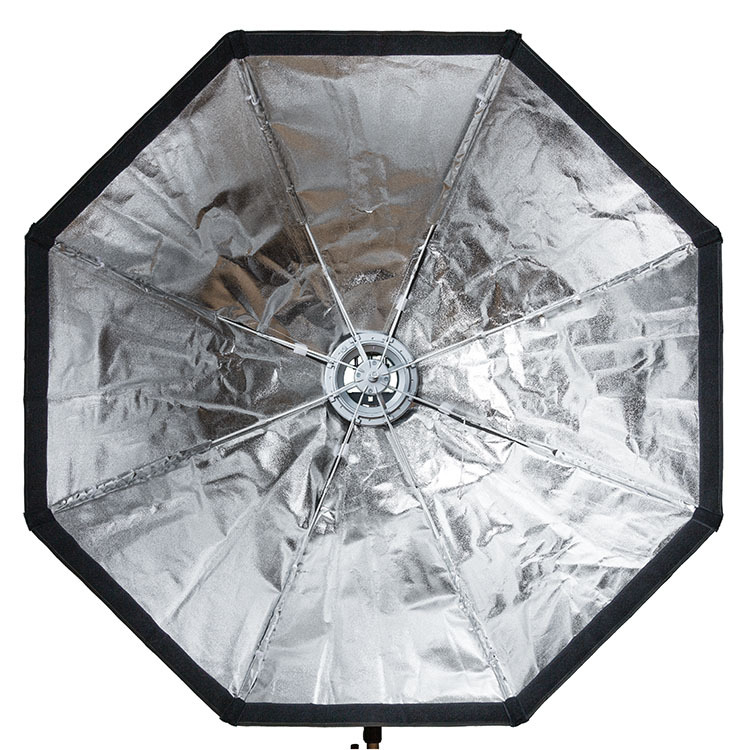 It’s perfect for senior portraits, weddings, family portraits, headshots, children’s portraits, commercial photography, and more. 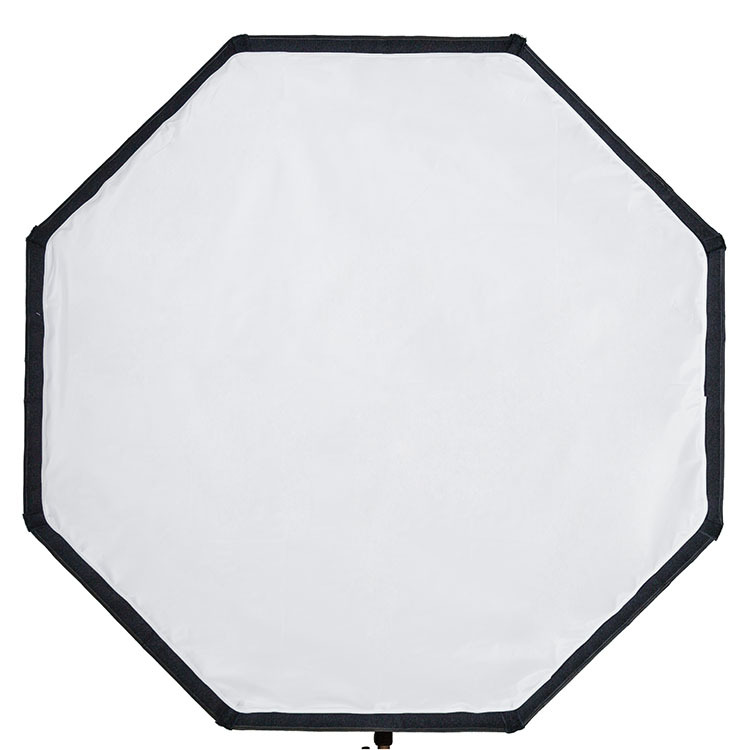 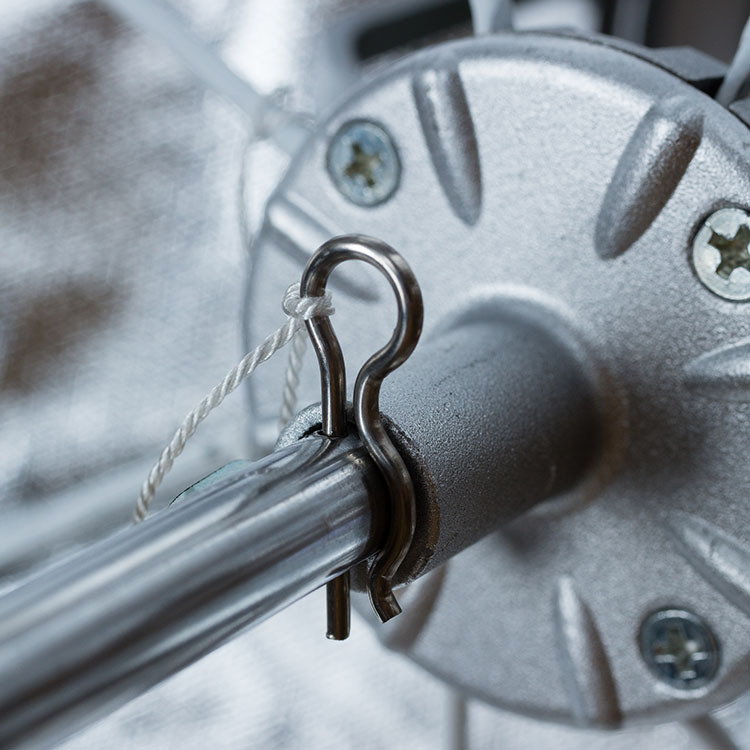 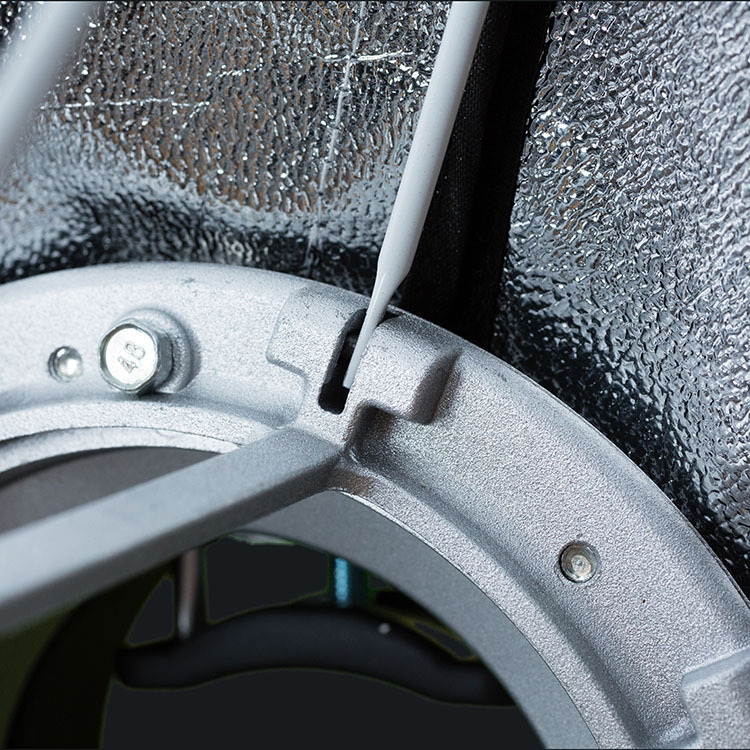 The Bowens mount on the back is designed to work with any Bowens type strobes like the popular Phottix Indra series and many other popular strobes. 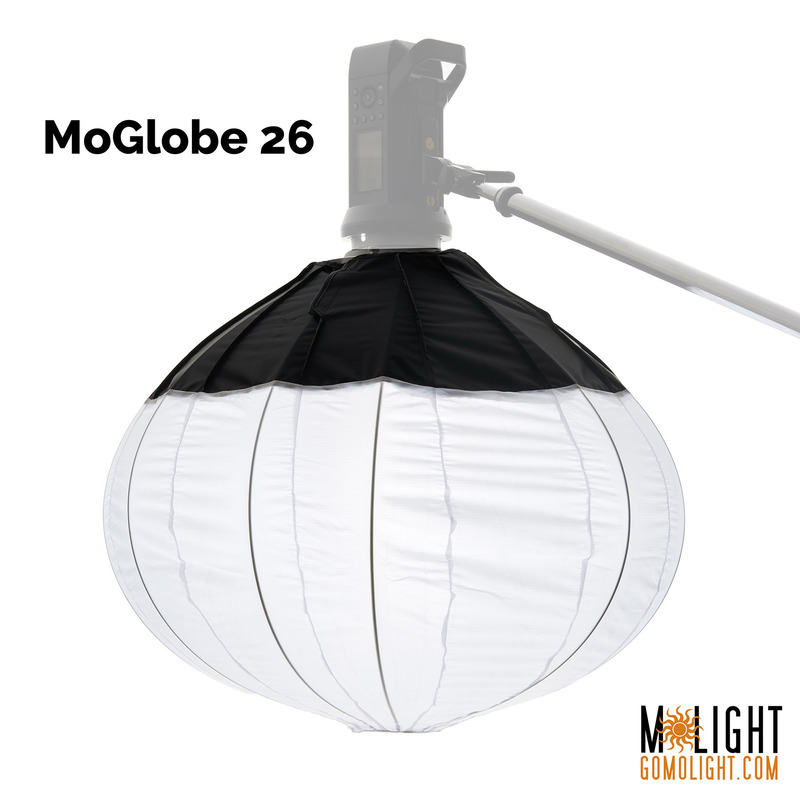 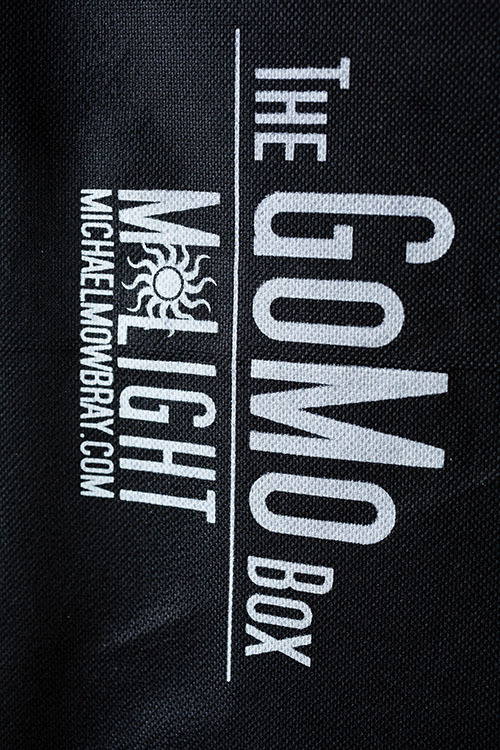 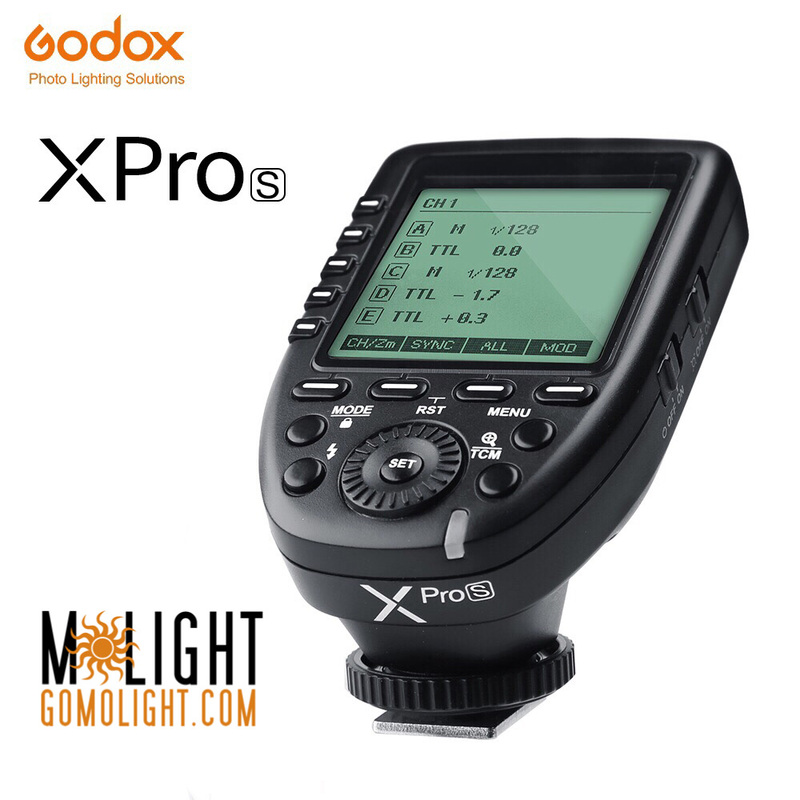 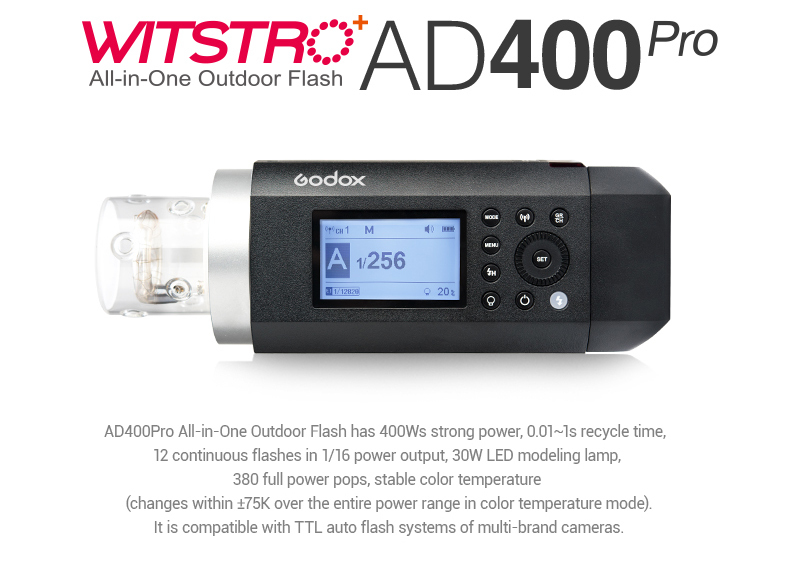 Add on our special Bowens S Type bracket (sold separately in our store) and you can use ANY speedlight or super flash -- -- may we suggest the MoLight Witstro AD360 -- with the GoMo Box.